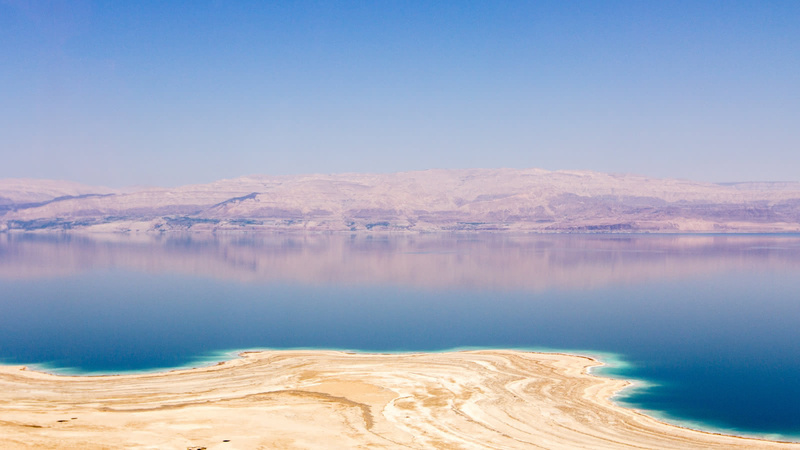 Every year, millions of people visit Israel to experience the world-famous Dead Sea, historical Masada fortress, and extraordinary Ein Gedi Nature Reserve. 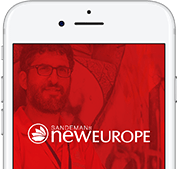 The Abraham Tours team transports you to each destination for an entirely carefree self-guided tour, with easy pick-up and dropoff and informative materials including a cool app with loads of content, and experienced drivers who will keep you entertained along the way. 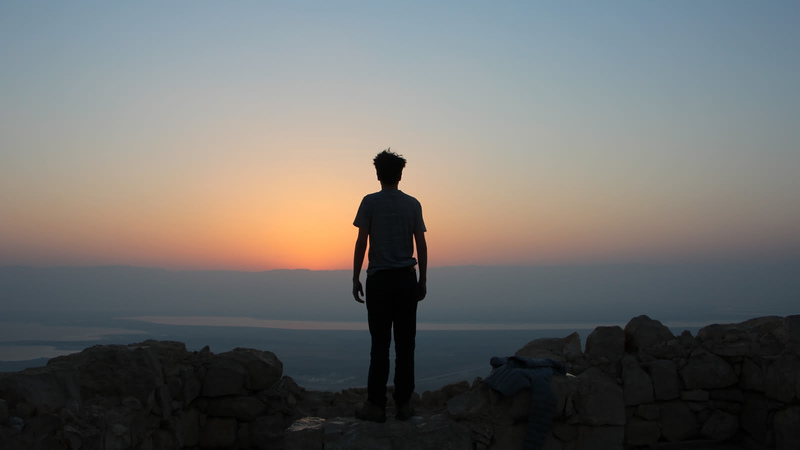 The tour runs twice a day - sunrise and 7am - to provide you the most access to these must-see sites! 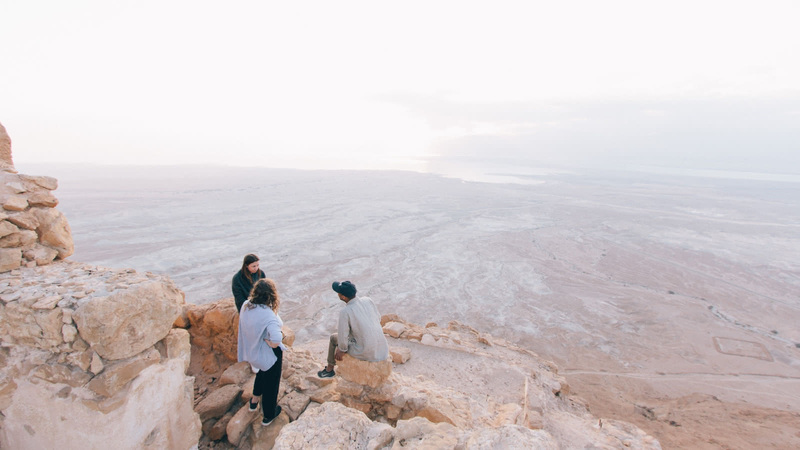 You'll begin at the foot of Masada on a moderate 45-minute hike to the top via the Western entrance, where you’ll watch the sun emerge over the mountains providing a stunning view of the Dead Sea and desert below. 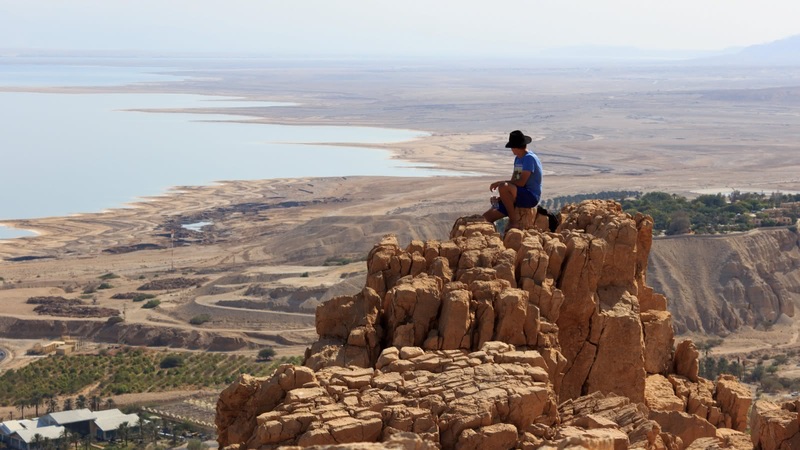 At the top, you’ll have time to relax and take in the view, as well as explore the archaeological ruins of the castle built by King Herod in 30 BCE, the setting of the courageous story of Masada where Jewish rebels took their own lives rather than fall into the hands of the advancing Roman armies. 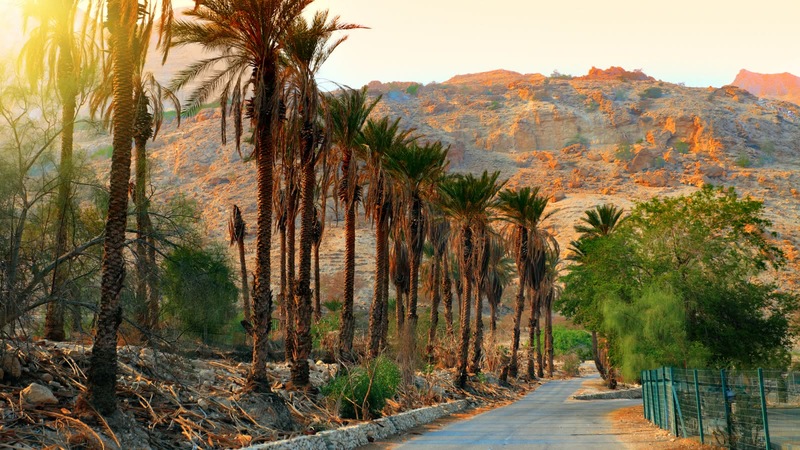 For your next adventure, Abraham Tours will drive you to Ein Gedi, a vibrant desert oasis where you can leisurely hike or take a refreshing dip in one the various streams, natural pools and springs. You may possibly encounter friendly mountain goats and other animals among the vegetation! 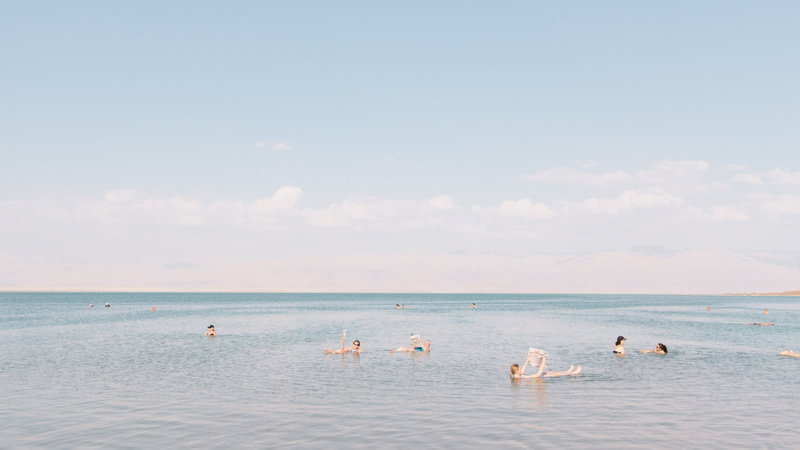 The last leg of the tour is at the lowest point on Earth, the Dead Sea, where you’ll float in the salty waters, cover yourself in rejuvenating mud, and relax before returning to Jerusalem. 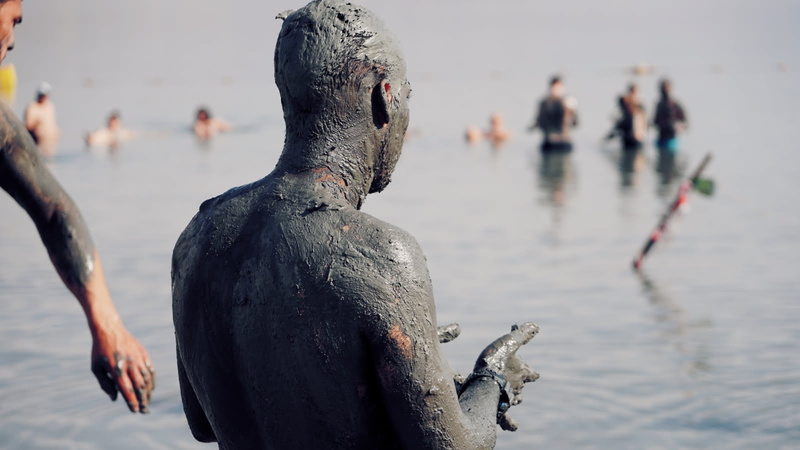 For many travelers, this experience is the highlight of their trip to Israel! 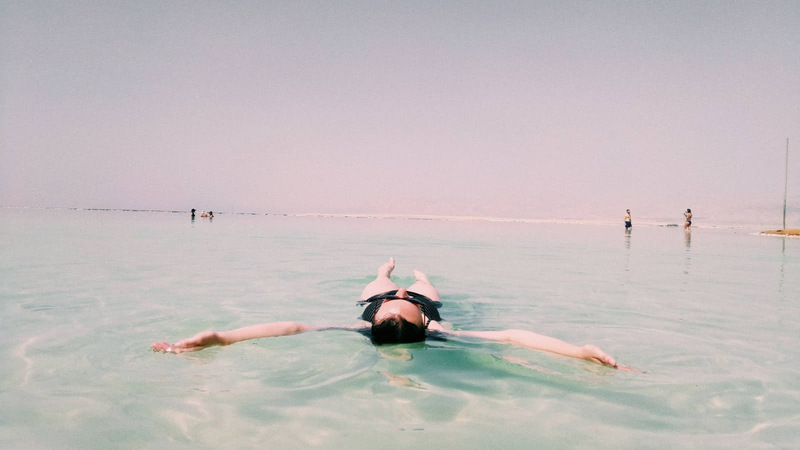 Your Masada, Ein Gedi & Dead Sea Tour from Jerusalem starts at Abraham Hostel (first pickup location) and Carta Parking Lot, near Jaffa Gate (second pick up location). Just wait in the lobby of the Abraham Hostel for your driver. The sunrise tour departure time changes seasonally (between 3:00 and 04:15 due to Daylight savings time and sunrise time variations) so make sure to confirm the departure time before your tour.